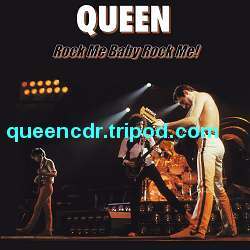 Queen - Rock Me Baby Rock Me! 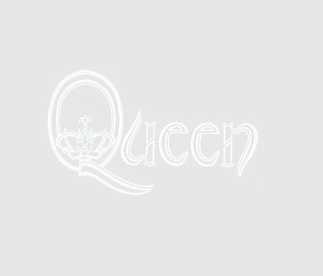 Queen: Rock Me Baby Rock Me! Great show from Oakland 1982. Pity it is not complete but misses only 3 last tracks. We Will Rock You, We Are The Champions and God Save The Queen. Sound quality is close to VG+ in some parts.